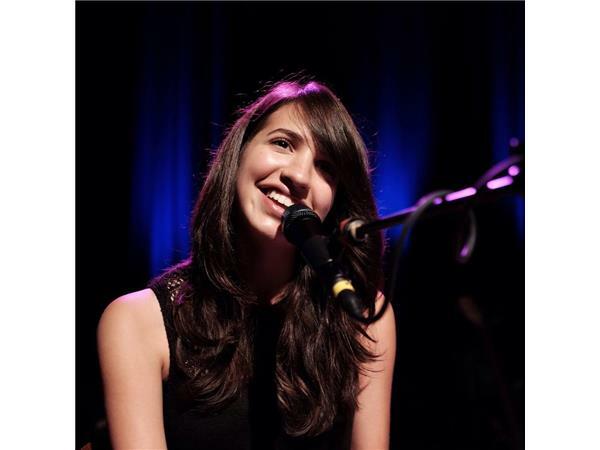 Victoria Canal is a gift and soulful singer and songwriter. She plays the piano, guitar, bass, and ukulele. Now based in Atlanta, GA, Canal has also lived in Munich, Shanghai, Tokyo, Barcelona and Dubai. The influence of travelling has shaped her music as well as her personality, allowing her to see the world’s cultural melting pot in all its rich glory. She was also born without her right forearm due to amniotic band syndrome and this has allowed her to give a voice to people who might not traditionally become performers and has added an additional layer of empathy to her emotional spectrum. 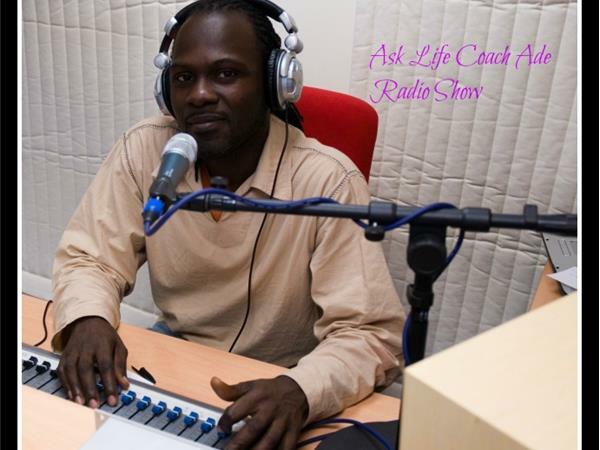 Join Life Coach Ade for a consciousness expanding shifting show. 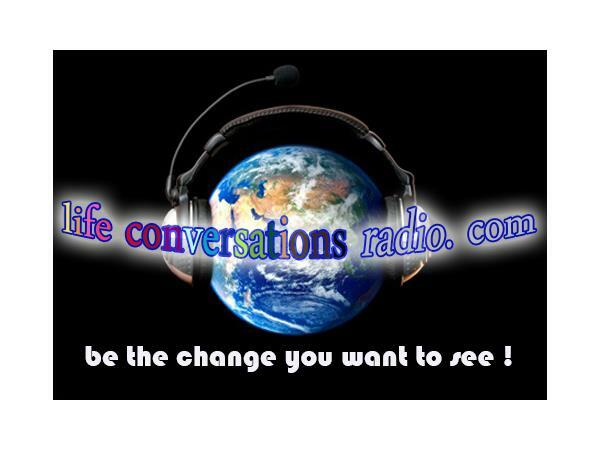 This show will shift your consciousness. Empower you to create a space and a place for inspiration, transformation and healing.